I recently returned to my home town of Cochran, Ga and was confronted by a vacant lot where the Mullis – Howard house had stood. I recall in years past seeing a sign in front of the house.. “future home of city Hall.” I regrettably assumed the property was to be preserved by the city of Cochran. Below is an article from the Macon Telegraph. I am deeply saddened the city and county government and community of Cochran has lost this distinguished old friend. I continue to own a family farm in the area and would have gladly contributed time and money towards saving this landmark. I have to believe there are many others who would have done the same. 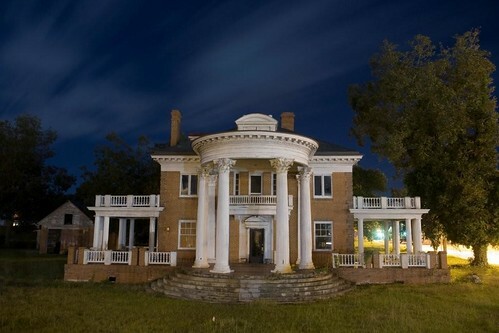 I am requesting the Georgia Historical Society to conduct an architectural review to document what course of events led to the destruction of the Mullis- Howard landmark. I understand the fiscal challenges faced by small town communities. 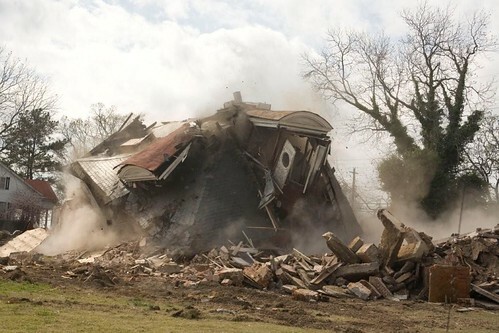 However, the destruction of the Mullis- Howard house was ill advised and short sighted. The loss to the tourism industry is obvious. Future generations of this small community will have a “Walgreen’s” to bear witness to the folly of its government. I sincerely hope the Historical Society will document specifically how and why this has happened. Local governments need to be supported in preserving existing landmarks and called to answer when they fail to act in the best interest of the greater good .